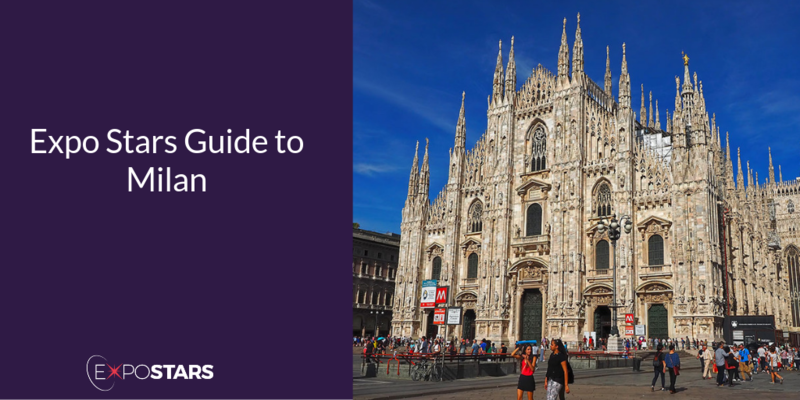 Milan, a metropolis in Italy's northern Lombardy region, is a global capital of fashion and design. Home to the national stock exchange, it’s a financial hub also known for its high-end restaurants and shops. Milan is Italy’s financial hub, home to the country’s main stock exchange and Bocconi University, one of the highest rated universities in Europe for business and finance, meaning a constant pool of talent. And twice a year the fashion world descends to see the latest trends. What’s not to love? Malpensa airport is the main airport but is quite far away from Milan’s city centre. It is located 25 miles (40 km) to the northwest of Milan. It is served by both trains and buses. Linate airport is the closest to Milan, but the least frequently used, buses run between it and the city centre. Bergamo airport is as far out as Malpensa, it is served only by buses too. There are no unusual restrictions limiting what you can bring into Italy. Check their list though, just in case. For all its workaholic reputation as the money and business center of Italy, Milan is a city with an influential past and a rich cultural heritage. Go and visit the Il Duomo (Milan Cathedral) - The massive Cathedral of Santa Maria Nascente, which the Milanese call just "Il Duomo". Take a walking tour and finish with Leonardo da Vinci's Last Supper. Pescaria - a fish shop like no other. Combine the freshest seafood with an array of unexpected ingredients, like pesto, fried turnip greens and crunchy artichokes. Visa - if you’re from within the EU you don’t need one, outwith the EU you’ll have to check the list. Plug sockets are the two prong European type. Meetings begin punctually late: they start late and they finish late. Italians tend to ”multitask”, as they like to do many things at once, shifting their priorities as new demands arise but being unruffled by interruptions.